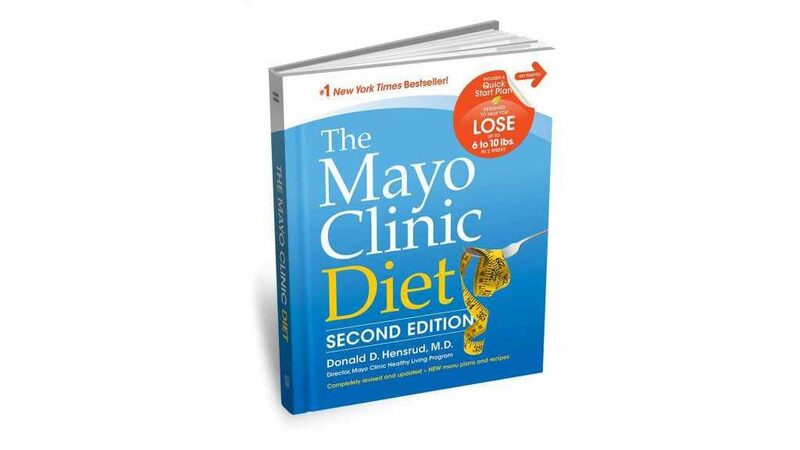 As the second edition of The Mayo Clinic Diet hits store shelves, the diet plan has been named Best Commercial Diet by U.S. News & World Report. “We are honored to be recognized for a weight-loss method that offers lasting results,” says Donald Hensrud, M.D., medical editor of The Mayo Clinic Diet and director of the Mayo Clinic Healthy Living Program. In this Mayo Clinic Minute, Dr. Hensrud highlights some of the new resources in the new book and how they help with the two phases of the diet. Jeff Olsen reports.